Take a look at the three finalists and cast a vote for your favorite! You can vote once per day. See all of the events happening this month. Take Hwy. 52 to I-26 East. From I-26, take I-526 towards Savannah. Go to the end of I-526 and make a right on Hwy. 17S. Go approximately 7 miles and make a left on Hwy. 162. Keep straight on Hwy. 162 which runs into Toogoodoo Road. Toogoodoo Road ends at Hwy. 174, go left, then straight. About 3 minutes past the Old Country Store there is a curve, then Trinity Episcopal Church is on the right. The Library is in Thomas Hall at the church. Take Hwy. 165 out of Summerville, cross Hwy. 17S and turn onto Hwy. 162. Keep straight on Hwy. 162 which runs into Toogoodoo Road. Toogoodoo Road ends at Hwy. 174, go left, then straight. About 3 minutes past the Old Country Store there is a curve, then Trinity Episcopal Church is on the right. The Library is in Thomas Hall at the church. Take Hwy. 171 (Folly Road) to Hwy. 17S towards Savannah. Turn left on Hwy. 162. Keep straight on Hwy. 162 which runs into Toogoodoo Road. Toogoodoo Road ends at Hwy. 174, go left, then straight. About 3 minutes past the Old Country Store there is a curve, then Trinity Episcopal Church is on the right. The Library is in Thomas Hall at the church. Take Hwy. 17S towards Savannah. Turn left on Hwy. 162. Keep straight on Hwy. 162 which runs into Toogoodoo Road. Toogoodoo Road ends at Hwy. 174, go left, then straight. About 3 minutes past the Old Country Store there is a curve, then Trinity Episcopal Church is on the right. The Library is in Thomas Hall at the church. Take Hwy. 17S towards Charleston and Savannah. Turn left on Hwy. 162. Keep straight on Hwy. 162 which runs into Toogoodoo Road. Toogoodoo Road ends at Hwy. 174, go left, then straight. About 3 minutes past the Old Country Store there is a curve, then Trinity Episcopal Church is on the right. The Library is in Thomas Hall at the church. Tuesday and Friday: 2 - 6 p.m.
Thursday: 12 - 6 p.m. 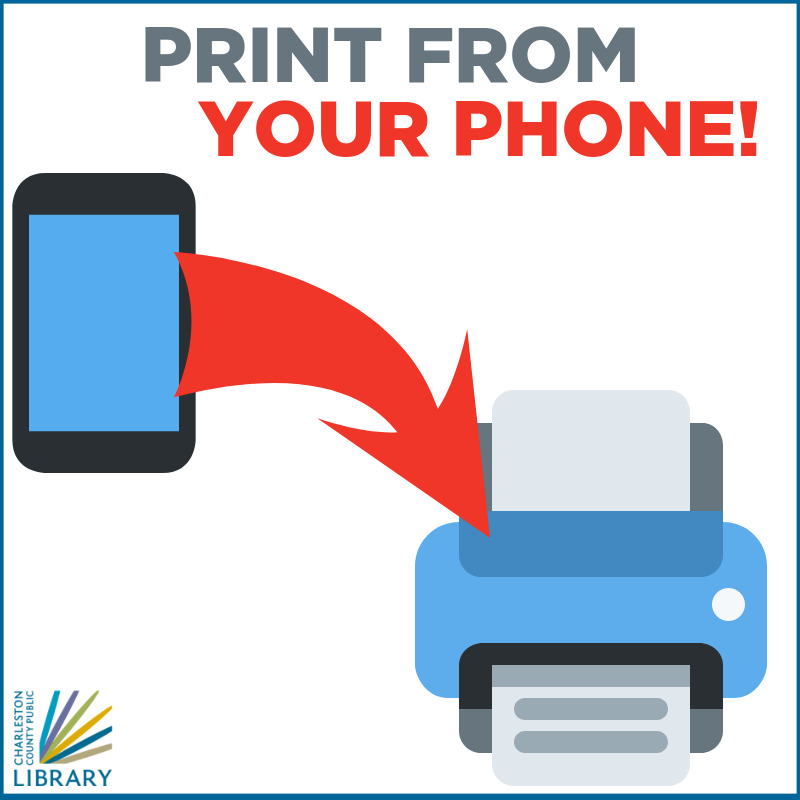 Learn more about mobile printing and see instructional videos on how to use our mobile printing service. The Edisto Library was the first branch library within the Charleston County Public Library system to open. Sponsored by the PTA and originally located in the school auditorium, the library opened June 18, 1931. The new location is in the hall of the Trinity Episcopal Church.